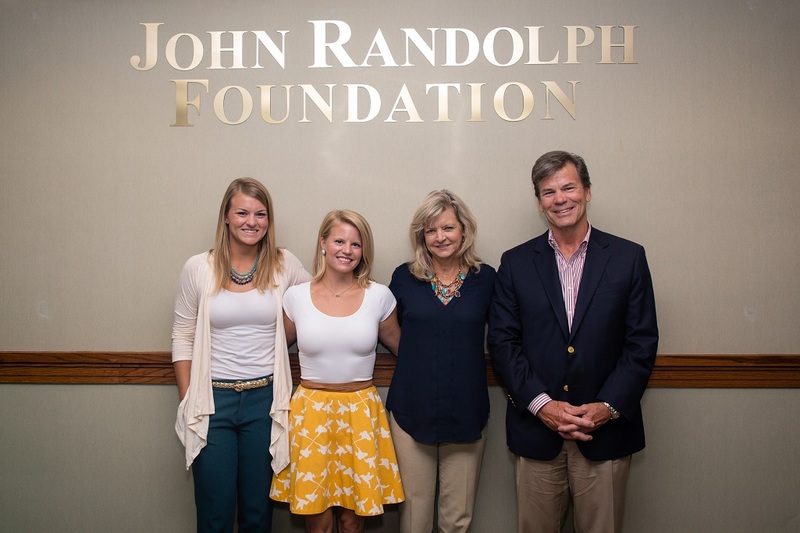 In 2018, John Randolph Foundation awarded 14 students in Prince George County with a Trudy Bogese Campership, a summer camp scholarship program created by B.J. and Chuck Patton to honor B.J.’s mother, the late Trudy Bogese. The Trudy Bogese Campership application opens November 15 and is due March 1 of each year. Click here to apply. For more details, contact Kiffy Werkheiser at [email protected] or call (804) 458-2239.